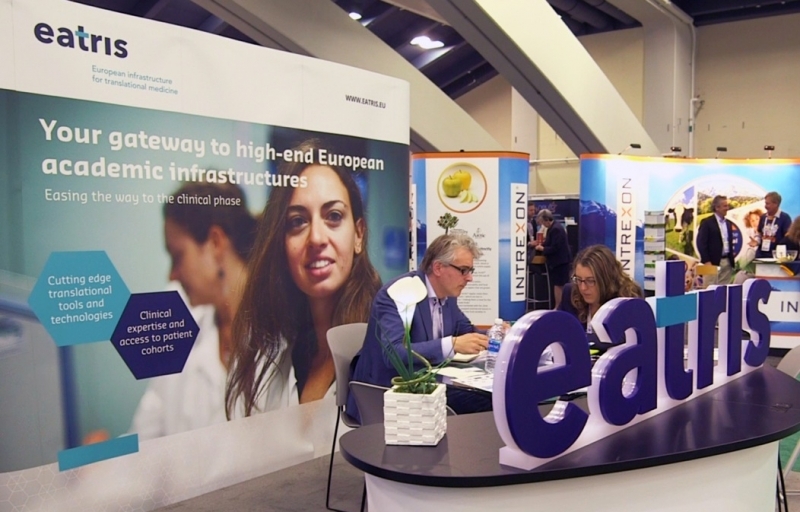 With a fast growing infrastructure with more, and bigger projects in the pipeline, EATRIS has matured into a significant organisation. To support this growth and to increase brand recognition with funders, EATRIS decided it was time for a broad visual identity and website with a contemporary design that stands out from the crowd. As a crowning touch, a completely new logo represents our ambition to continue to ease the road from basic discovery to the clinical phase. The connectivity role of EATRIS, creating value by bringing researchers, funders and high-end infrastructure together and redefining the path from early discovery to clinical proof of concept, is visualised in the logo with a teal dash. Let us keep you updated about EATRIS. Like what you read? Share your thoughts! Bioinformatics for Translational Medicine using Galaxy: see it, do it, teach it!